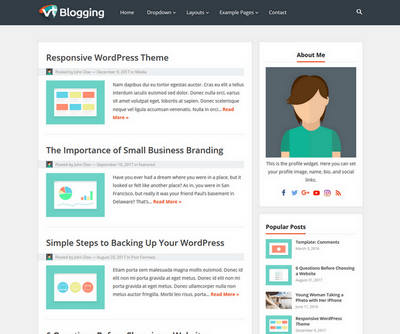 VolThemes offers professional and cheap WordPress Themes at a more reasonable price. 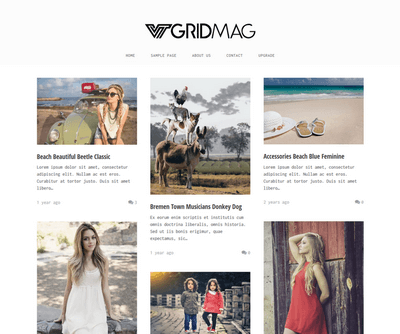 Premium themes start from $20 gives you instant access to amazing and clean themes with powerful functions which are applicable, clean, fast loading, flexible and easy-to-use. Design is our heart. We've focused on creating beautiful and trending websites that will make your site stand out from the crowd. Setting up our themes is easy and you can customize it to match your brand in a couple of clicks. No matter what computer skills your have. For 3rd-party WordPress plugins compatibility, we ensure that our themes will work with future versions of WordPress without any problems & bugs free. We love our customers! All our themes comes with dedicated support that fast and friendly. 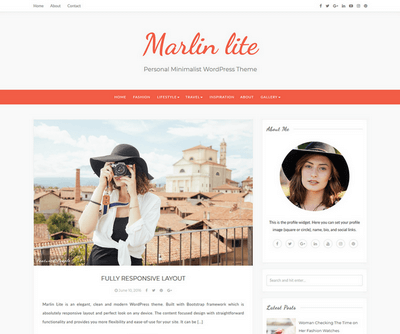 A really great theme, easy to customise, well-ordered main page so that you can choose the post you want to read more about, a very nice font, supports my plugins very well. Great job!!! 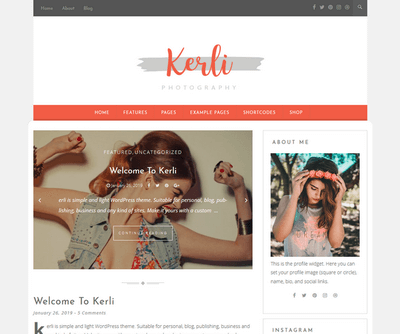 I find this theme perfect for my website! It’s easy to use, it’s my second theme and I’ve had it for 1.5 yrs. It depends on what you are looking for and I don’t want a ‘busy’ theme with too many things everywhere and like to keep it simple and clean looking. I think the support is great! they have helped me with any question I had and noted things I suggested. Awesome theme! Amazing features and customizability! The customer support from Volthemes is superb. Everything is running nice and smooth as well as good documentation and easy customization panel! I’m a support manager myself and even so I have been very impressed. Great design, the customizability, loading speed, customer support, flexibility. It so easy to setup – and i haven’t run into any problems yet. The Theme Customizer is really perfect, changing colors and fonts in real time is awesome. Worth to buy! Great theme! 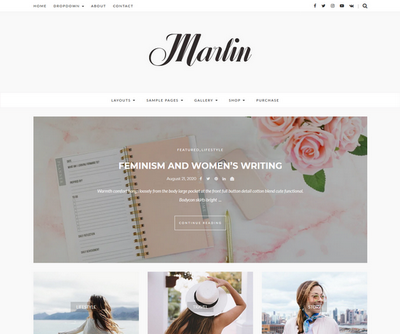 I had one week to update my site from an old blogger template to Wordpress and this theme was perfect. Support responded to my needs very quickly, and provided assistance with customisation requests in a timely way. Really nice and clean format with a simple and intuitive customisation area. Great work! So I have a blog where I was previously using a free theme. I am a newbie to WordPress and setting up my own site, especially that it does take a learning curve on my part to become fluent in WordPress and its theme! The support I had was top-notch and very quick. I would recommend Volthemes!